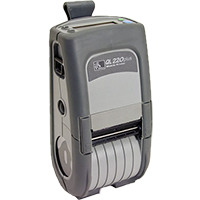 Please note our current iMZ320 stock has significant wear on housing and plastics, however they are fully functional. 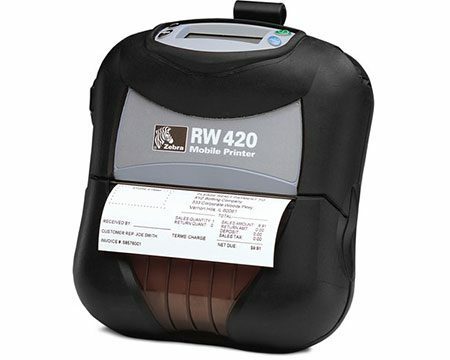 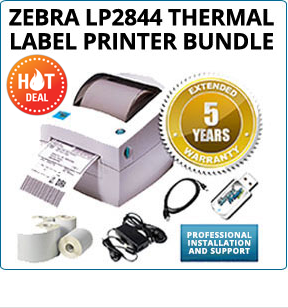 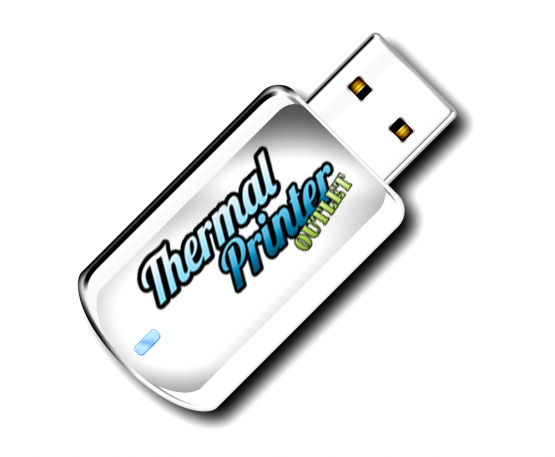 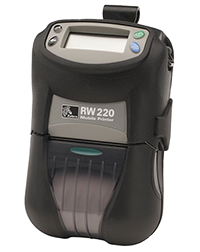 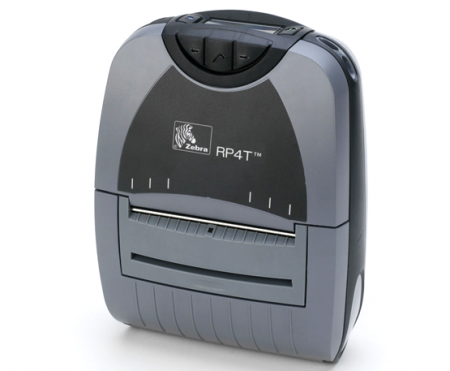 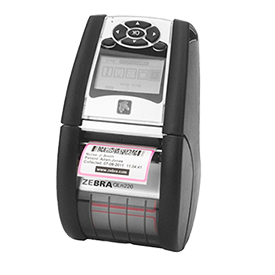 The Zebra iMZ320 printer is a small, mobile, economical thermal receipt printer. 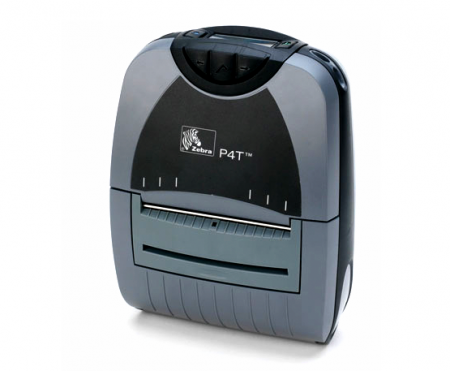 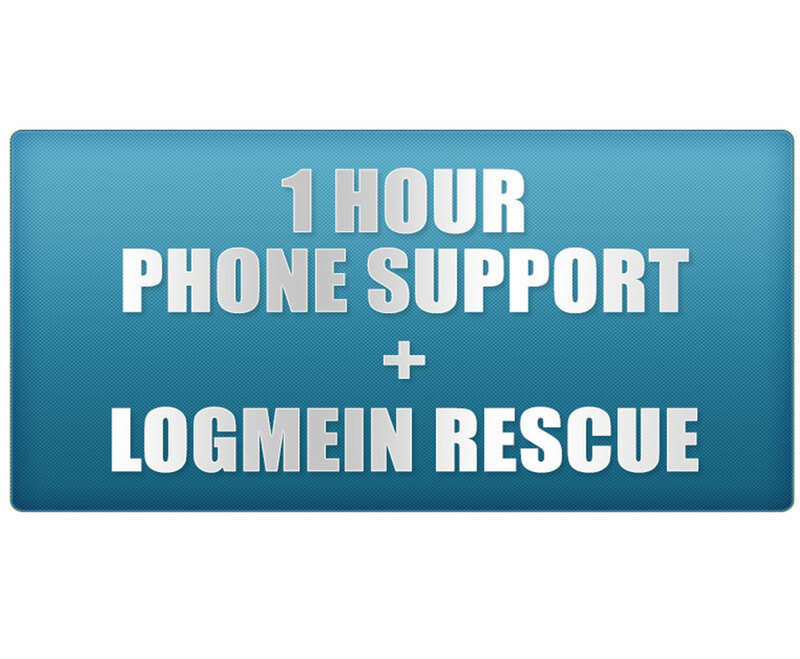 It uses the latest Bluetooth network connectivity. 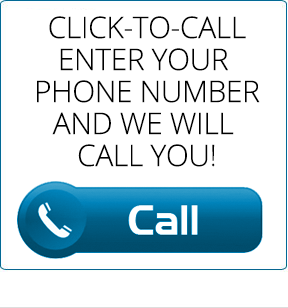 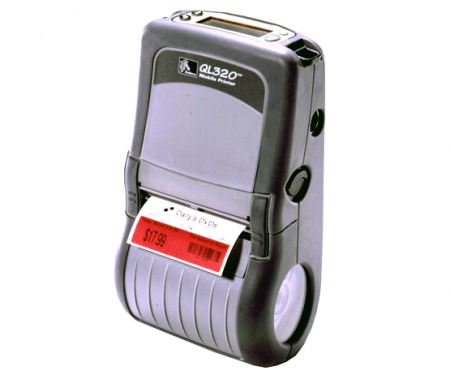 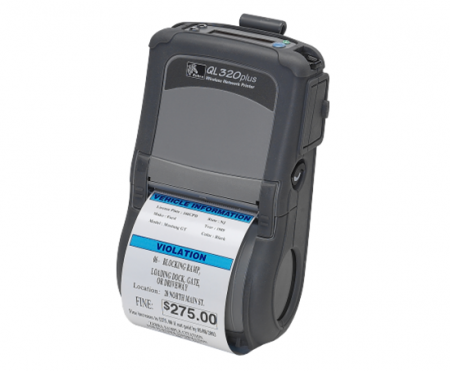 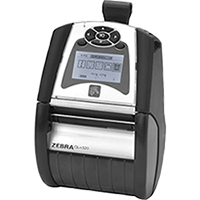 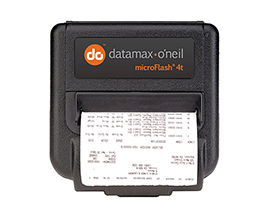 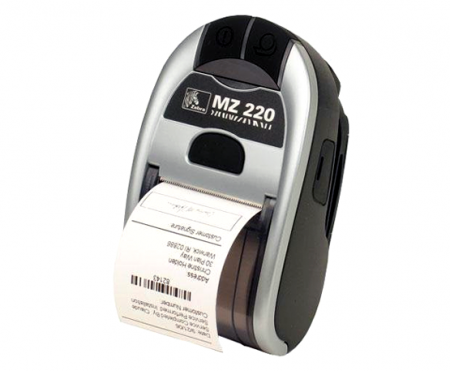 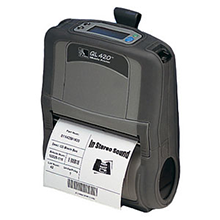 The Zebra iMZ 320 also can connect to a handheld or smart phone device and produce crisp, clear receipts, printing labels and receipts up to 3″ wide. 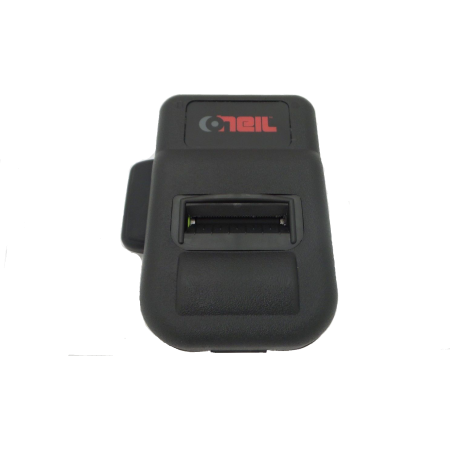 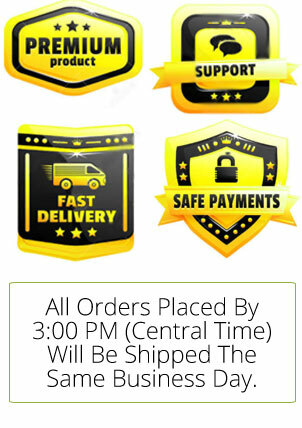 Since they are small, they are light in weight as well, and can be worn comfortably for a full shift without weighing down the user. 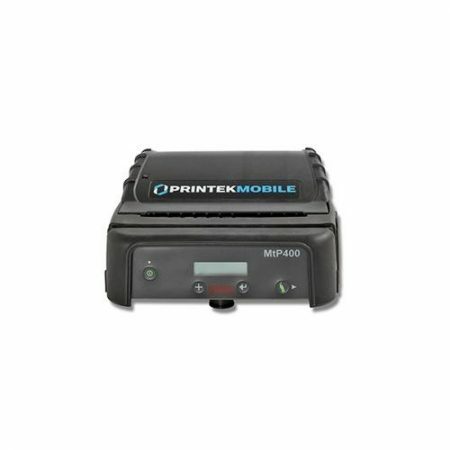 Professionally styling make these hand-held mobile printers ideal for customer-facing business applications. 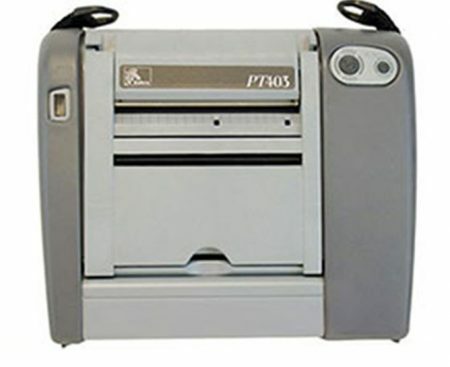 Product Condition: Tested and Refurbished. 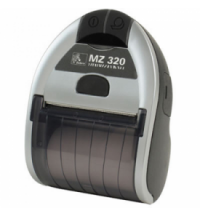 Please note our current MZ320 stock has significant wear on housing. 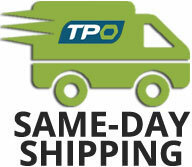 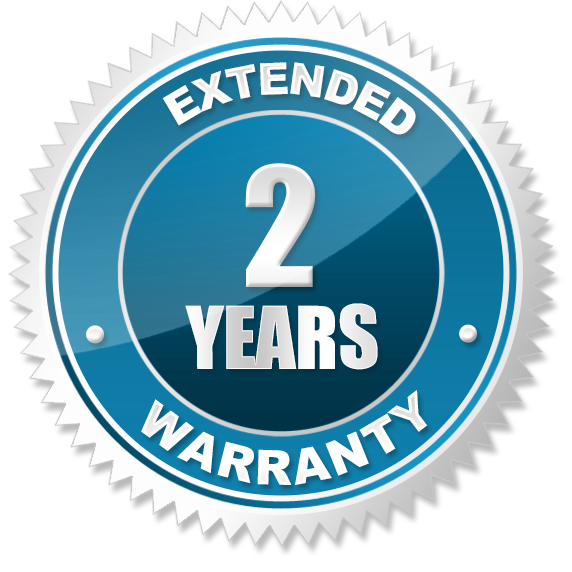 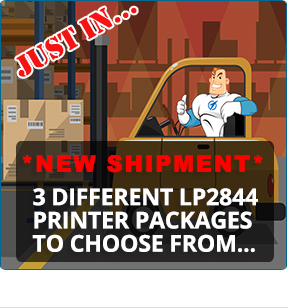 For a limited time, when you purchase a Zebra MZ-320 mobile printer, we will upgrade you to a 1 year warranty for FREE!